Enjoy a Maintenance Free Lifestyle! 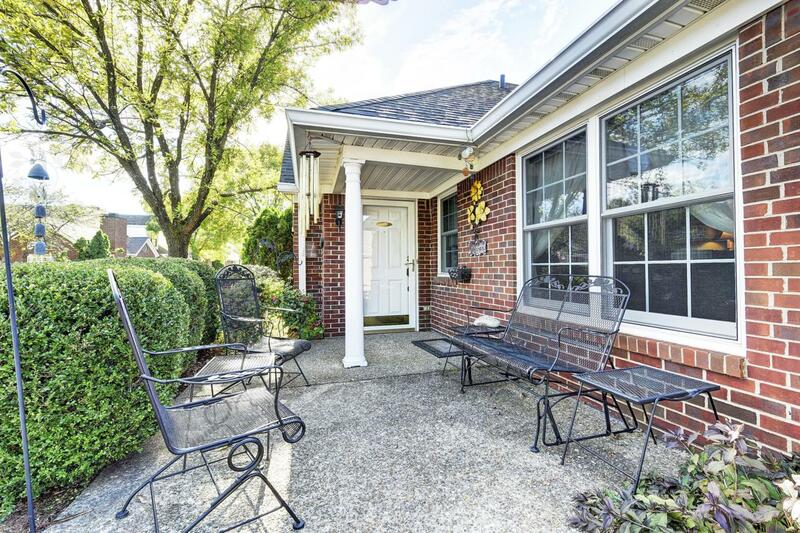 Rare opportunity to buy 2 bedroom like-new, lovingly cared-for RANCH Patio Home! Gorgeous granite counter tops & pendant lighting in Eat-In Kitchen. 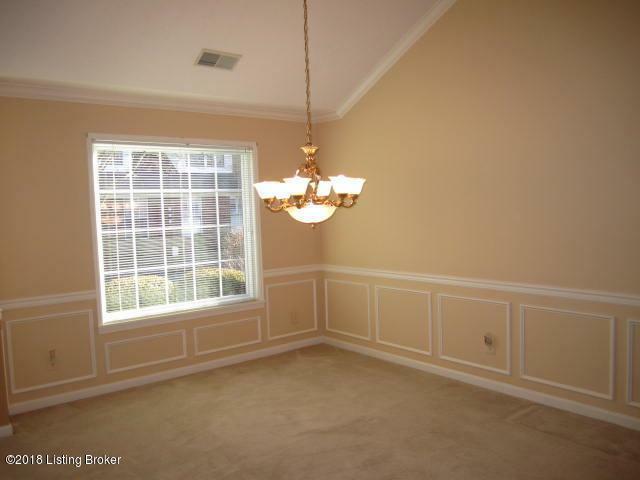 Vaulted great room w/ gas fireplace, Large Windows w/Transom for loads of natural light. 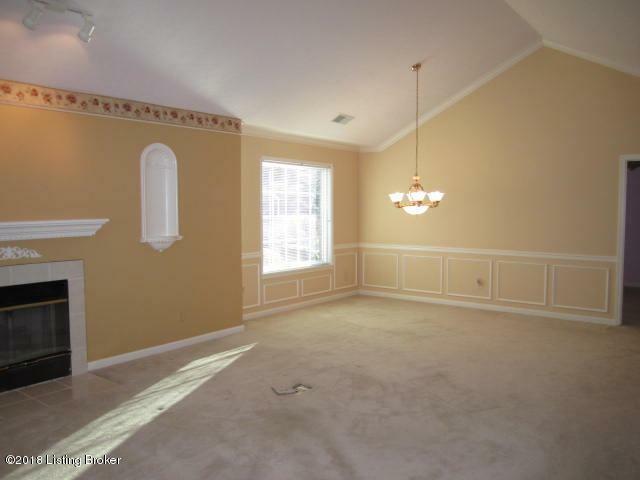 Master suite has updated tile and lighting in bathroom, walk in closet and good furniture walls. 2nd spacious bedroom has large closet, and is just steps away from 2nd full bath. Full size laundry/mud room as you come in from the 2 car attached garage. This original owner unit has been well maintained, including windows replaced. Priced to allow new owner to personalize and make it their own! 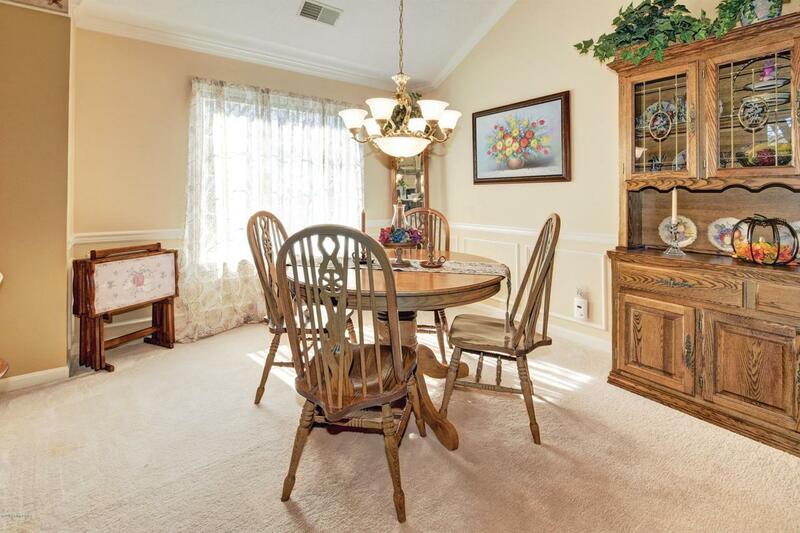 Mainte Fee covers water, sewer, trash pick up, exterior insurance & groundskeeping, plus Clubhouse with exercise equipment & poolGreat location near Tom Sawyer Park, shopping centers, and expressways.